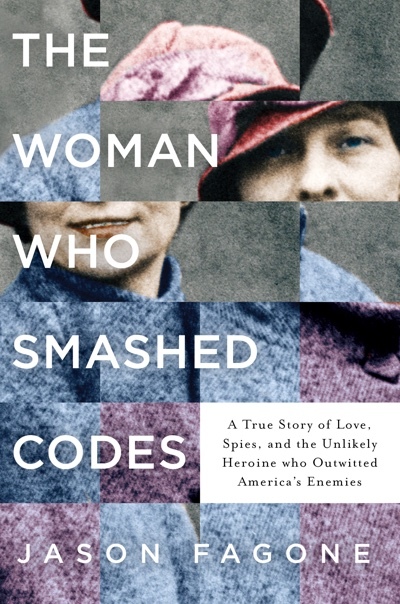 I spent two and a half years researching the adventures of Elizebeth Smith Friedman, sifting through declassified government files and library archives to make a picture of an extraordinary American life. I'll post more soon in this space—images from my files and information from the book. For now, please consider pre-ordering!